KRock Virtual Training allows you to workout when and where it is convenient for you. 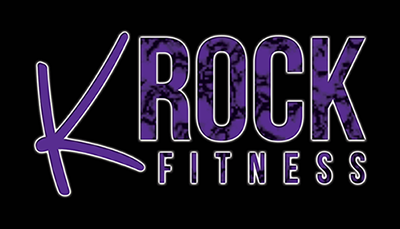 After your initial meeting and evaluation, KRock will send you workouts to do on your own time. Do you go to the gym and only use the treadmill? Are you embarrassed to use the machines at the gym because you are unsure how they operate? Do you have a home gym that is collecting dust?